Design your own awesome men's tank top with our easy design tool! Men on top wear our tops. My wife and I walk 4 miles a day, 4 days a week. I always wished that we had Johnny Walker Keep Walking tank tops. And I found them on your site. We are both delighted with the quality and fit. EDWARD R.
Whether you wear it as undershirts or you wear without a top, you will surely look good with the custom men’s tank tops. This tank top is the best outfit for summer. Versatility and style combine with our latest custom design tank tops. Wear it with layering or let the nice loose drape hang and fit your fab body. Choose from our artistic designs. We got varieties of eye-catching designs that will captivate everybody on the beach. You can make them smile and laugh with our authentic funny and adult humor designs. Cool is not cool without our cool tank top design. And after LOL you can jam with your favorite band with our authentic music designs. These tank tops will complete your summer vacation. 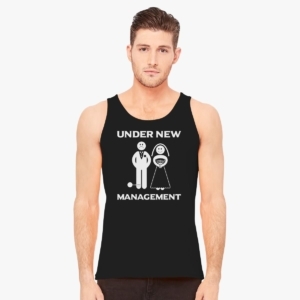 This trendy custom men’s tank top is our best-selling gifts for all occasion. It is the best gift to your bro, friend, buddies and dad in all occasions and the best gift especially for the summer season. It looks comfy because it is really comfy. It is made up of fine jersey and 100% cotton, drapery and soft. If you are looking for long lasting tank tops, you found it. Excellent fabric’s quality, comfortable to wear and stylish, but there is more! How to create custom tank tops? You can design your own tank tops. Before going to the beach, visit our website and click our “Create your own” page. We made it easy for you to play around with it. It is user-friendly. “Add Text” option will let you put all kind of quotes on it as you please. You make your own funny tank tops design, and create a cool tank top that will suit your style. Whatever you want to say you can type it there. Personalize your tank tops, make it funny, sweet, or put a statement on it. 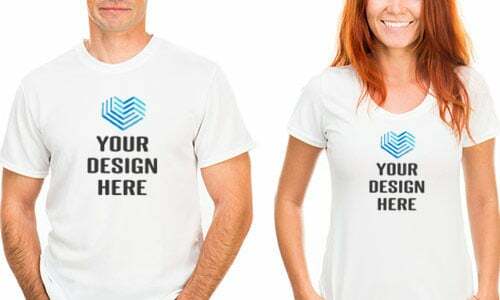 You design it and we will print it for you. No extra fee. Totally free of charge so you can design more tank tops as you want. Create something that will surprise your girl, you are creative so utilize it! At Customon, we make sure you will look good with our high-quality products; that is why we designed a website which could cater to your needs. Our design tools have different options, put there your favorite color, or your size, put there your funny quotes or sayings. And one thing to remember, you can create your own t-shirts, unisex hoodies or crewneck sweatshirts just like cool tank tops. Also, there is no minimum order. We accept bulks and we accept single orders. Wear high-quality and comfortable tank tops with a very affordable price. Here at Customon, you can design your own tank top cheap in price but not in quality and services. Start your own business with us! Should you need to monetize your art, it is simple as visiting our website and uploading your designs. We can help you earn additional income. You may also want to read our article on starting a t-shirt business with Customon in our blog. 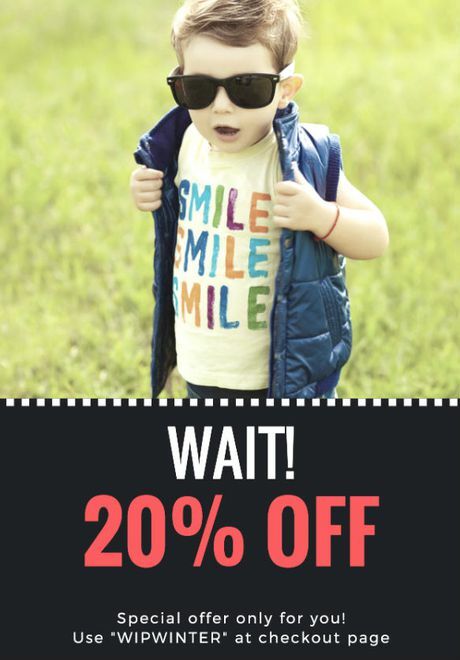 We give up to 70% discount for bulk orders, and 15% to any item you choose.